By far, Thanksgiving is my absolute favorite holiday. Even when living in Europe, Thanksgiving has always been my jam. I have converted so many people from being skeptical about this American holiday (“Why do you make it a goal to overeat?”) to blatantly requesting an invitation to one of my Thanksgiving dinner parties. Trust this southern girl when I say that great food will make a believer out of anyone. Sure it’s about family, friends, and amazing food. 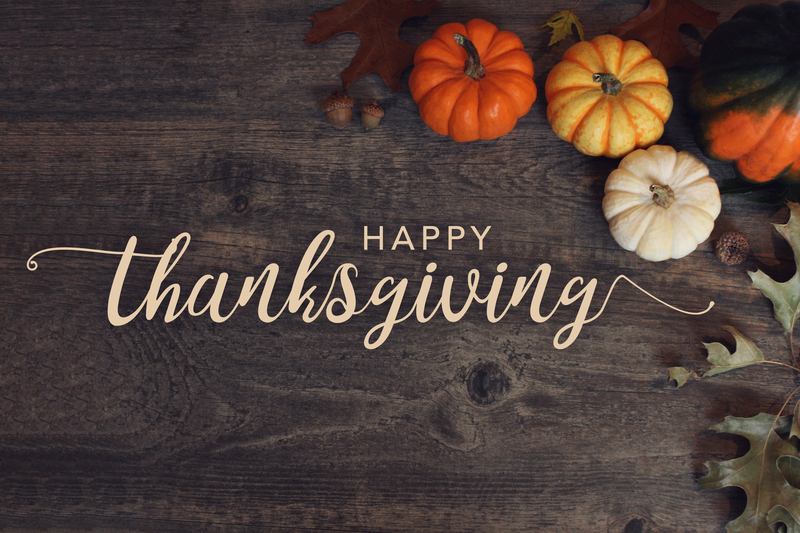 These days, it might even be about political arguments and exploding turkeys – but to me, Thanksgiving has always been about gratitude. In keeping with the #NovemberGratitude spirit, I know that this Thursday is one celebrated day that culminates all of the things that I want to be thinking about on a daily basis. I have friends – maybe not as many as I think that I would like to have (writing gets lonely, and my social media game needs professional help, lol) – but the friends that I do have are golden. I’ve always been a quality over quantity kind of person, and wow – my real friends are top of the line. I am so thankful for you. My family is amazing, and for the rest of my life I will always think of my parents and uncle who would leave early in the morning on Thanksgiving day, only to return in the early afternoon. When I was very small, I never understood why they left, but as the years passed, I learned that they would go to a soup kitchen and help feed the homeless. This is the kind of stuff that highlights what Gratitude means to me. I’m so thankful to have had people in my life who have always led by example – including by knowing how to say “I’m sorry”. This is not an easy thing to accomplish! Lastly, I am grateful for my followers! You have been supporting me, cheering me on, and are becoming my friends as we actually get to know each other. I know that I have a lot to learn about blogging and connecting, but I am so grateful for your patience, curiosity, and forgiving nature. Although you may not comment, I know that you are engaged, and you support my driving motivation to connect, explore, hope, and inspire the best way that I know how at this stage in my life. Have a wonderful Thanksgiving for those who celebrate, and let’s all keep up our #NovemberGratitude challenge!